Hi-Tech Seals exhibits at the Design Engineering Expo (DEX) in Winnipeg, MB. Hi-Tech Seals exhibits at the Offshore Technology Conference (OTC) in Houston, TX. 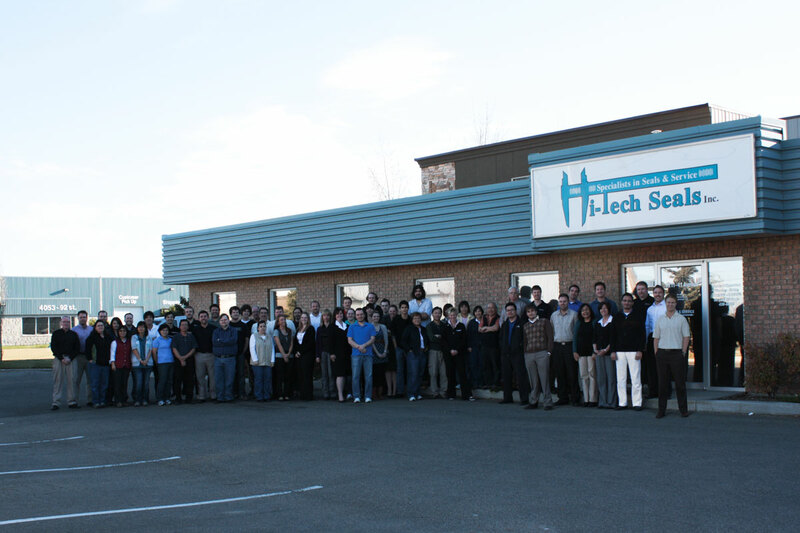 Hi-Tech Seals expands our Rapid Seal machining operations into Newmarket, AB, and Calgary, AB. Hi-Tech Seals exhibits at the Global Petroleum Show (GPS) in Calgary, AB. Hi-Tech Seals exhibits at the Lloydminster Heavy Oil Show (L’HOS) in Lloydminster, SK. 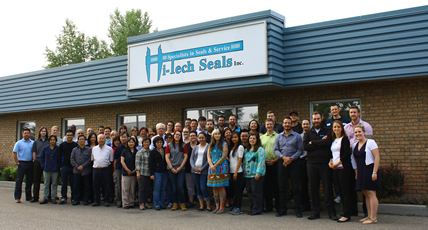 Hi-Tech Seals open a new Manufacturing Centre in Edmonton, AB. Hi-Tech Seals becomes registered to the newest ISO Quality Management System, ISO 9001:2015. Hi-Tech Seals exhibits at the Louisiana Golf Coast Oil Expo (LAGCOE) in Lafayette, LA. Hi-Tech Seals exhibits in our first international trade show, Abu Dhabi International Petroleum Exhibition and Conference, Abu Dhabi, UAE. Hi-Tech Seals exhibits at the Agriculture Manufacturers of Canada Convention & Trade Show in Saskatoon, SK. 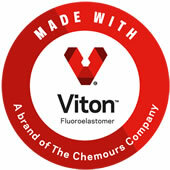 Hi-Tech Seals Gasket Division acquire a second flashcutter. Hi-Tech Seals exhibits at the Offshore Technical Conference (OTC) in Houston, TX. Hi-Tech Seals exhibits at the Design Engineering Expo (DEX) in Mississauga, ON. Hi-Tech Seals exhibits at the Global Petroleum Show (GPS) in Calgary Alberta. Hi-Tech Seals acquires Best Choice Oil and Gas Tools Inc.
Hi-Tech Seals exhibits at the 2015 Offshore Technical Conference (OTC) in Houston, TX. Hi-Tech Seals exhibits at the 2015 Global Petroleum Show (GPS) in Calgary, AB. October marks Hi-Tech Seals’ 25th year in business. Thank you to everyone who helped make us a success. Hi-Tech Seals exhibits at the Agriculture Manufacturers of Canada (AMC) Tradeshow and Convention in Winnipeg, MB. Hi-Tech Seals exhibits at the Louisiana Gulf Coast Oil Expo (LAGCOE) in Lafayette, LA. ISO 9001 Registered QMS now includes Winnipeg, Hi-Tech Gaskets, and Conroe. Hi-Tech Seals Winnipeg hosted their first open house. Hi-Tech Seals Conroe hosted their first open house.